Report made in March 2016. 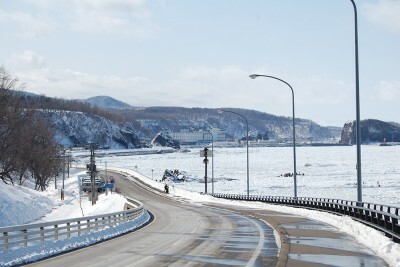 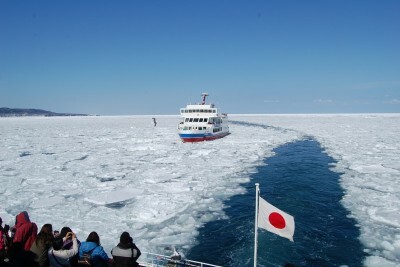 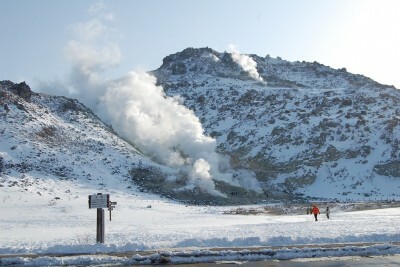 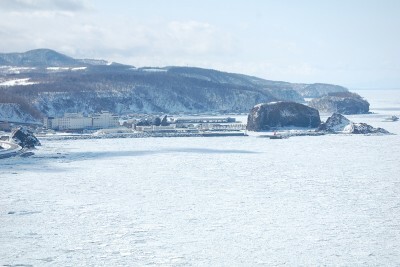 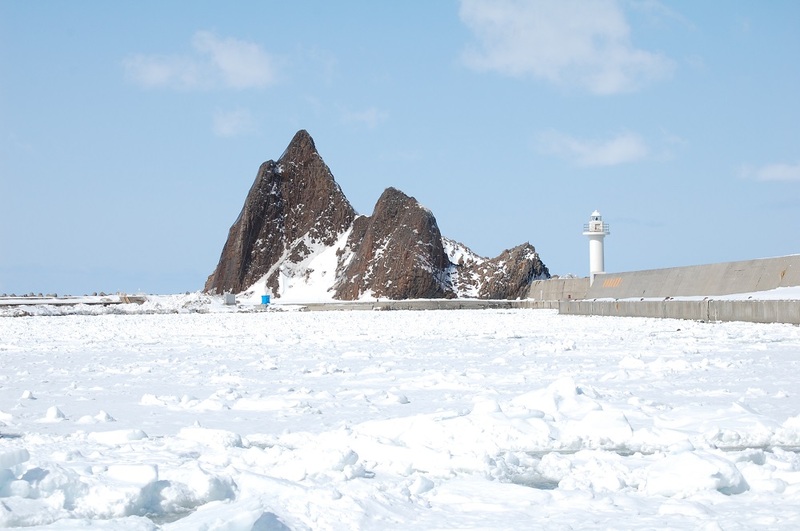 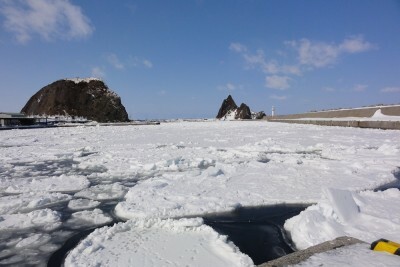 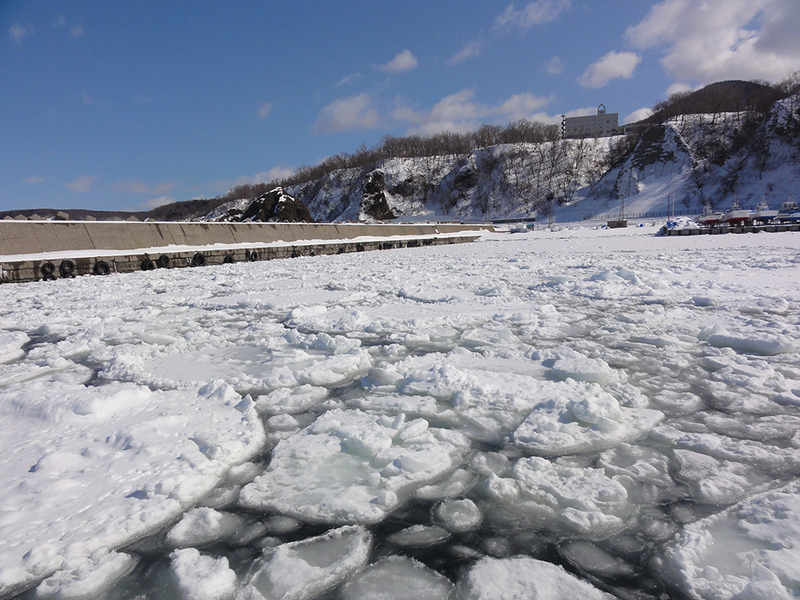 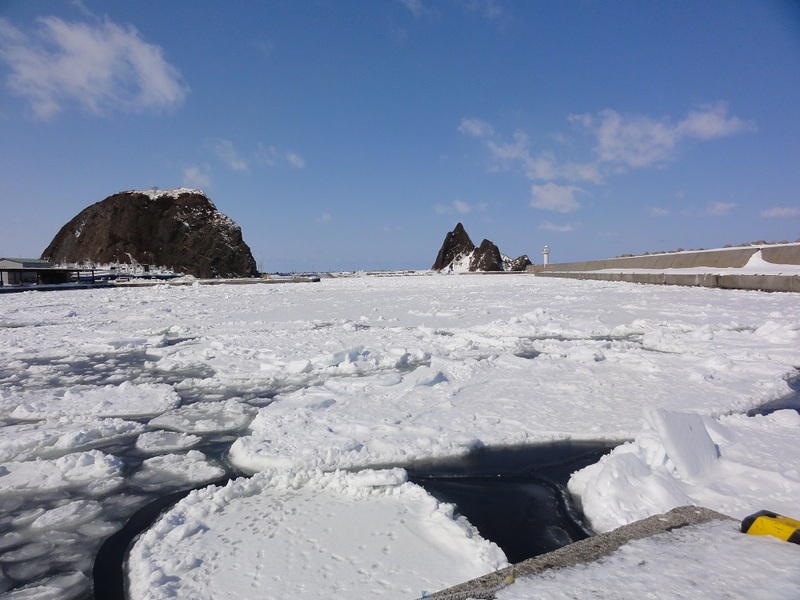 Shiretoko is a World Natural Heritage site located in eastern part of Hokkaido. 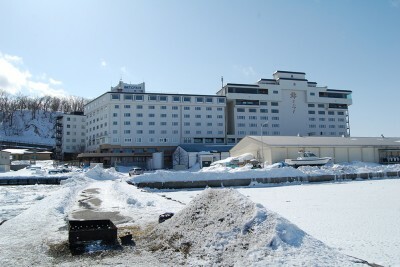 No.8 of the map(url) below is the location. 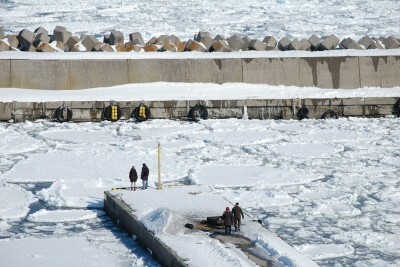 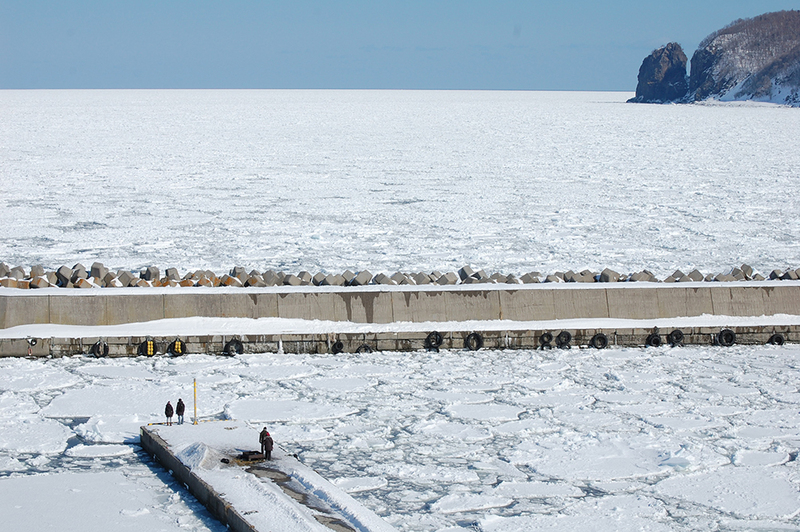 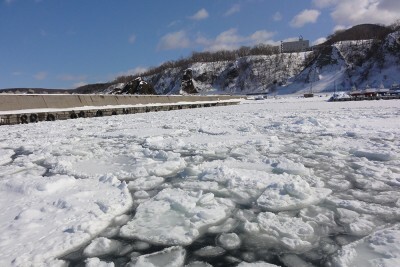 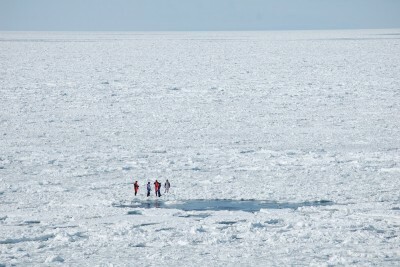 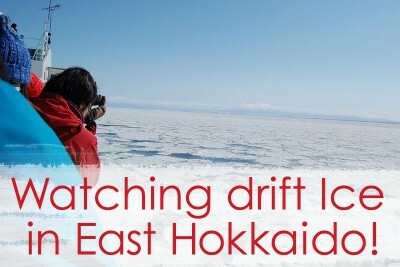 Drift ice is famous in this area and can be seen, in general, in late January to early March. 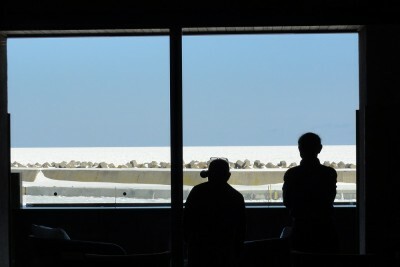 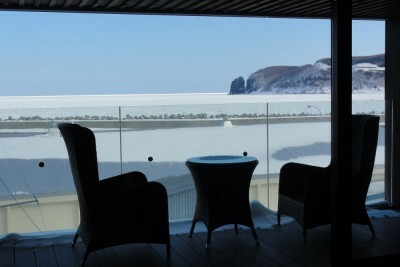 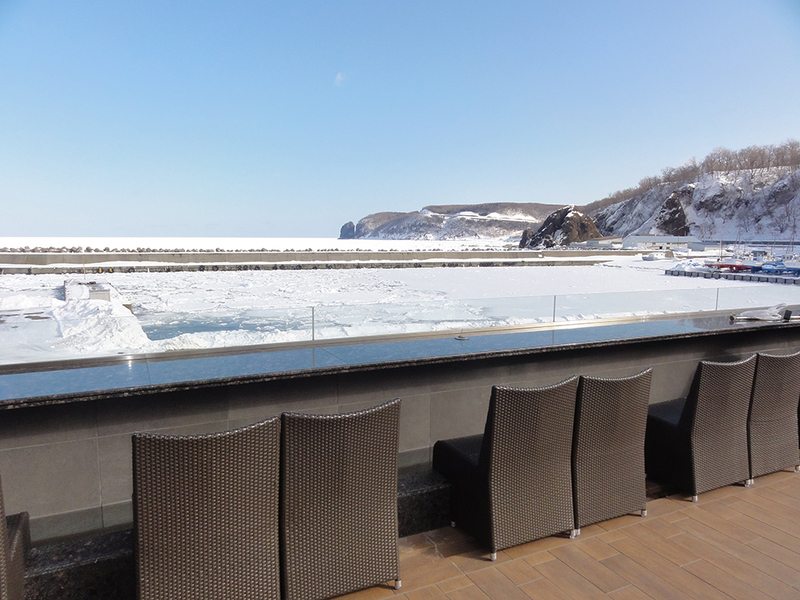 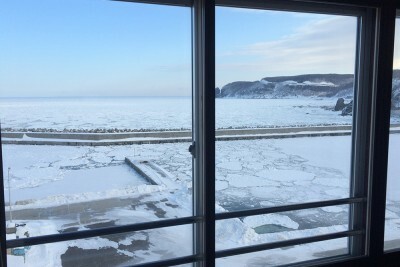 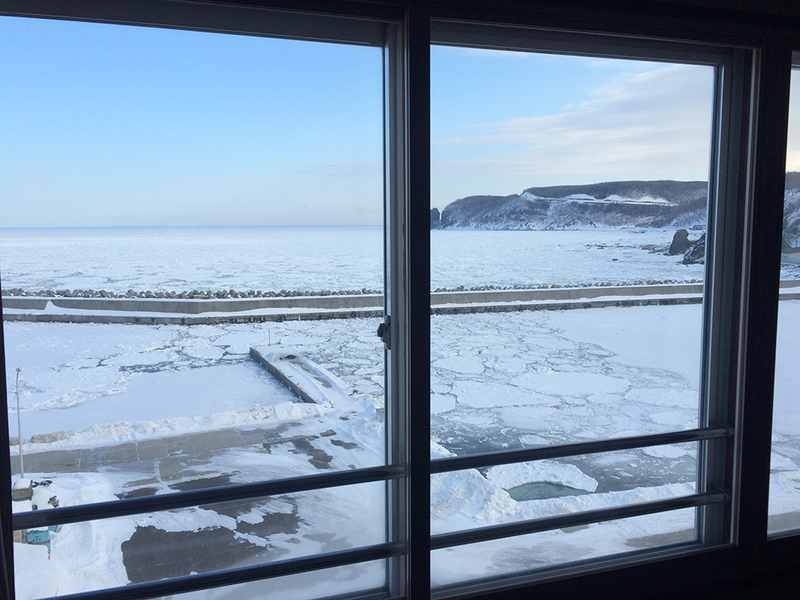 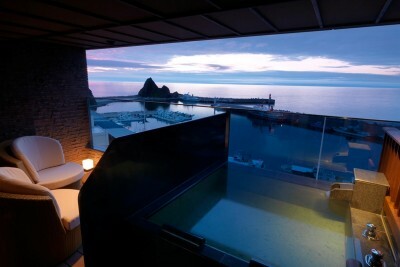 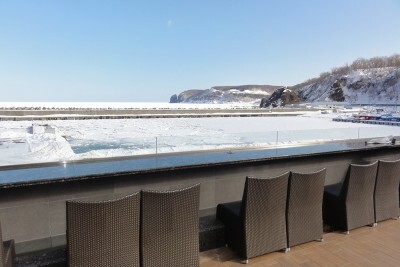 *These pictures are taken from Shiretoko Grand Hotel Kitakobushi.